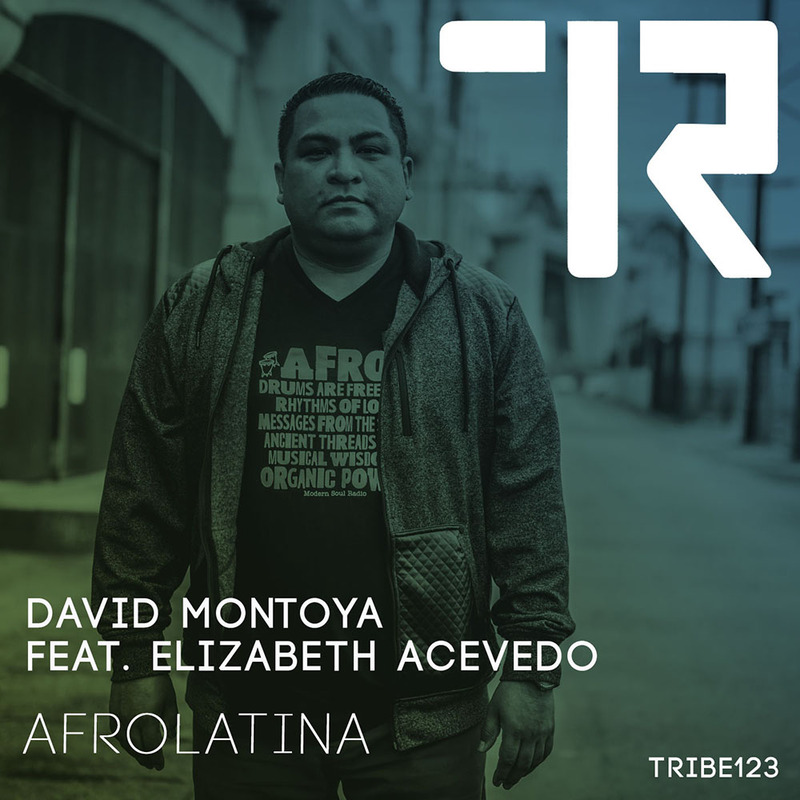 The Los Angeles DJ, David Montoya, has gained notoriety as one of LA’s top Afro House producers. His work has featured on many labels such as Deep Culture Music, Uncover Music, NULU Electronic & NULU Music, United Music, Vida Records, D.M. Recordings, MoBlack Records, Sole Channel Music, Tru Thoughts, and many more. His early and wide taste in music covered early Hip Hop, Hi Energy Disco, Funk, Nu Wave and Latin Music. In 1991 he bought his first DJ set up and began mixing House Music. As time went on, David honed his skills in the production studio as well as on the decks and has steadily built a name for himself worldwide. He has played Internationally from LA, SF, Toronto, New York, Las Vegas to Mexico. David also hosts a podcast called Modern Soul Radio, a show that has lit an unforgettable fire in the hearts and minds of Househeads worldwide. ‘Afrolatina’ is a project with a story that embraces personal identification - an inspirational message of awareness combined with an Afro Electronic beat that will make speakers bump.